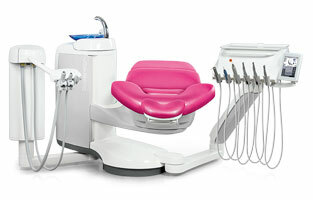 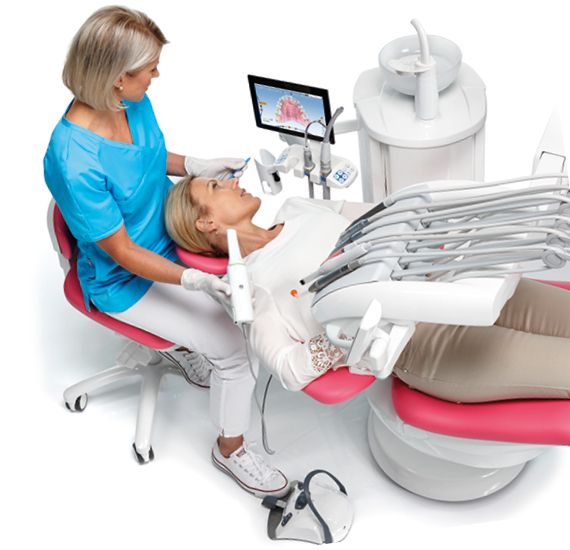 Choose your best companion from Planmeca's world-leading range of dental units. 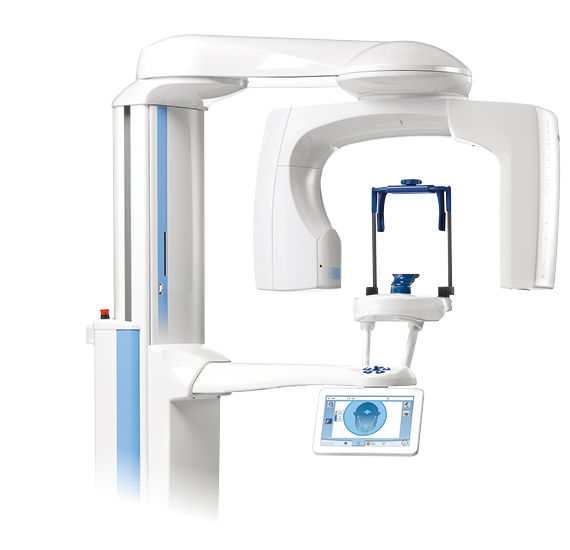 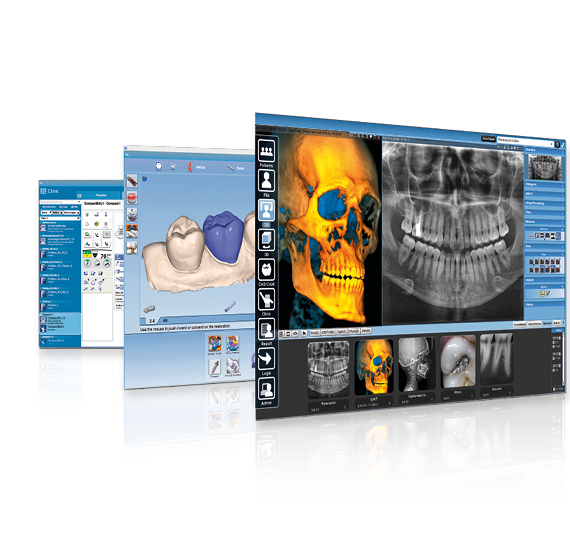 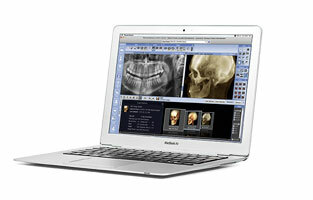 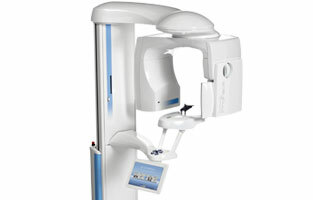 Discover Planmeca's full range of digital X-ray units designed to meet any clinical requirement. 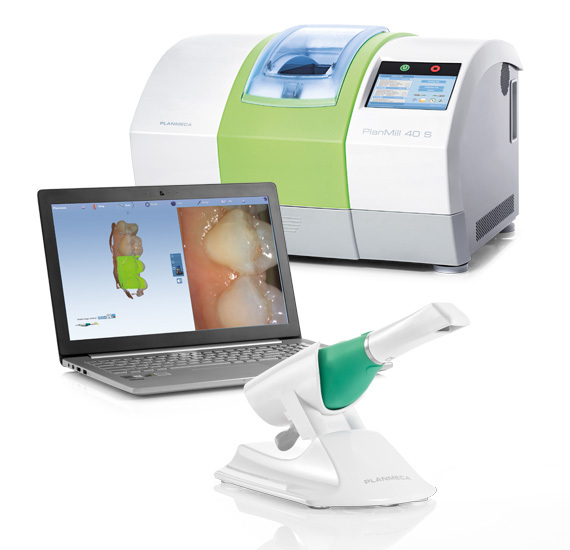 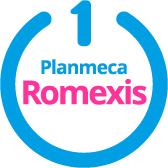 Unlock a set advanced, easy-to-use tools for comprehensive diagnosis and treatment planning with Planmeca Romexis software.